Flowers are always in bloom at the art museum! 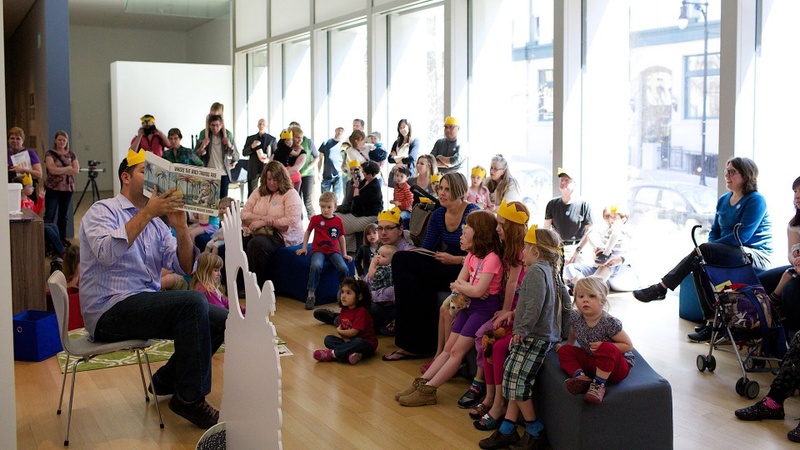 The Grand Rapids Public Library staff will share springtime stories and have families join in a special song and dance to celebrate. Next, GRAM docents will take families on an interactive tour to explore gardens, sunshine, and animals featuring in the museum’s exhibitions as children complete a springtime treasure hunt. Finally, families will be invited into the GRAM Studio to create a work of art to take home!